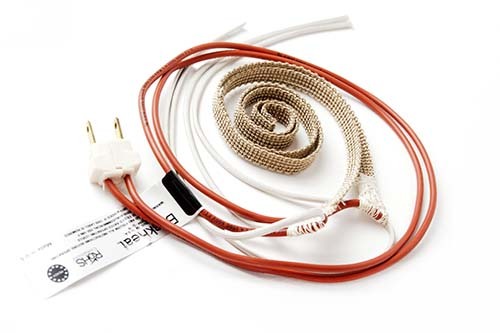 BriskHeat offers a superior selection of heat trace cable, often called "heat tape" – also known as heating cable, heat tracing cable, or heater cable. 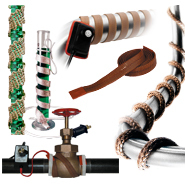 Our flexible designs and high temperature capability of XtremeFLEX® Heating Tapes and Cords provides an ideal solution for your heat tape for pipes and heat wrap tape needs! 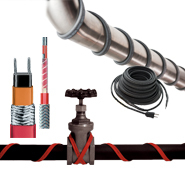 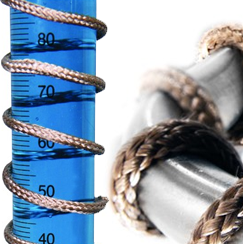 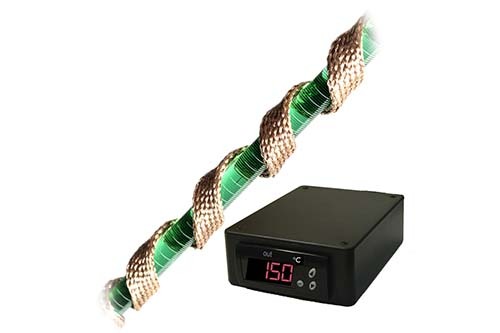 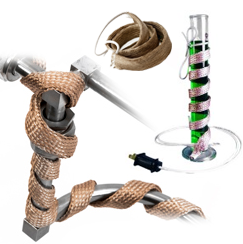 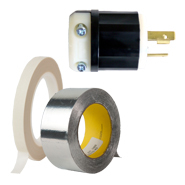 Heat tape and cords can be used on any surface or body, such as wrapping pipes, requiring fast and efficient direct contact heating, with maximum exposure temperatures up to 1400°F (760°C).